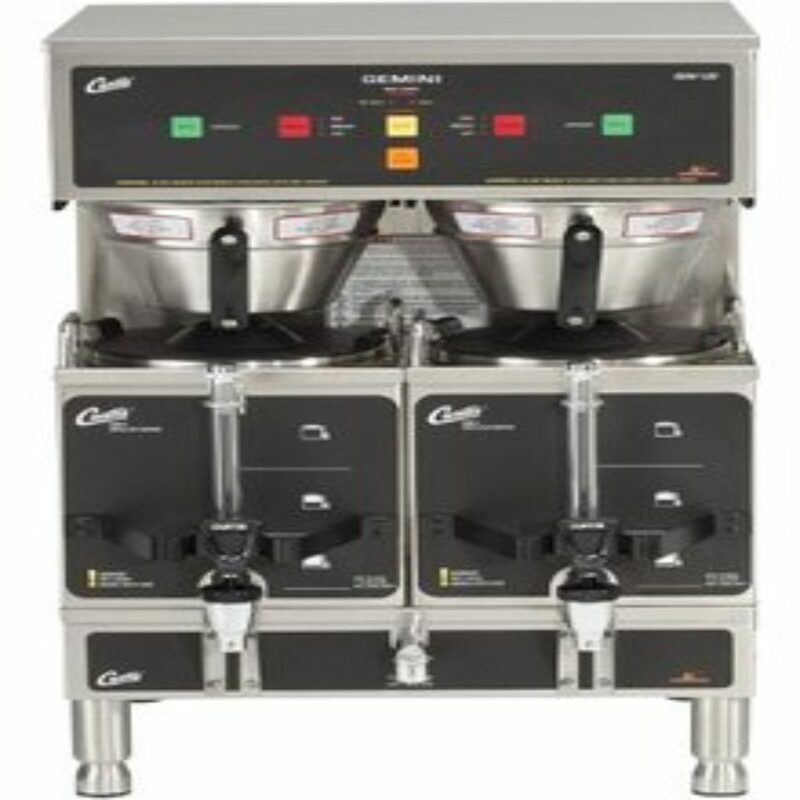 We provide the full line of each of these high quality coffee brewers. We often sell them for thousands less than our competition. 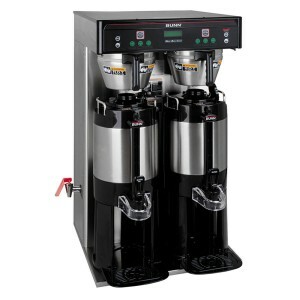 Bunn Coffee Brewers have a long history in American coffee making. They are affordable and reliable. 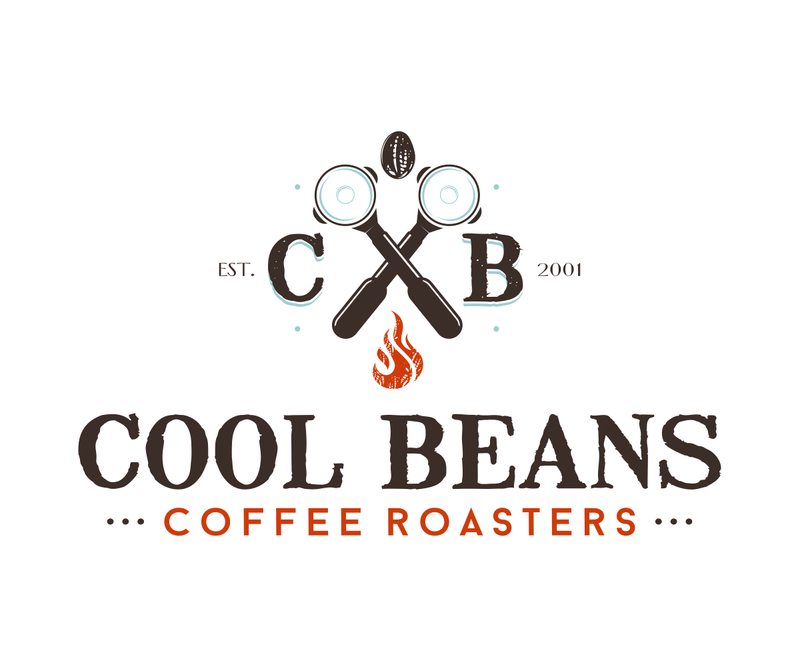 Curtis coffee brewers are made in America and have a solid reputation for reliable and consistent coffee brewing. 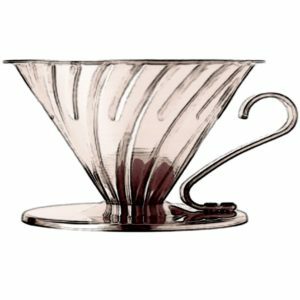 With the entire Hario catalog at your disposal, we can provide you with any of your pourover and single serve customer’s needs. 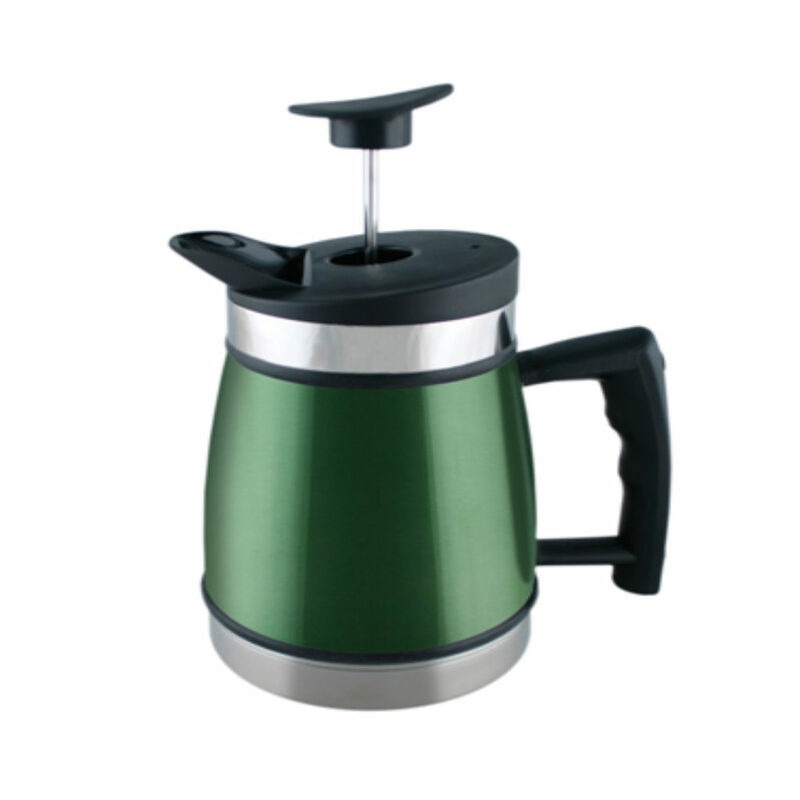 Planetary design French Presses are insulated and high quality. Many sizes and colors to choose from!